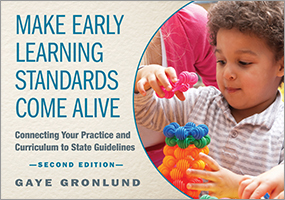 Sara Wilford, MSEd, Med, is Director of Sarah Lawrence College's Art of Teaching Graduate Program. 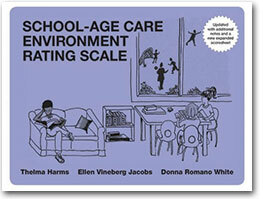 A former nursery school and more.. 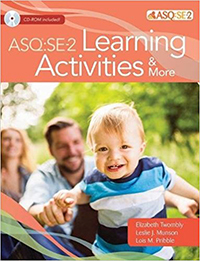 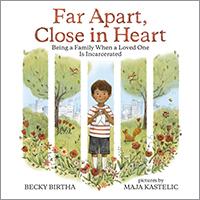 This book makes the latest relevant knowledge from brain research and other sources accessible to parents, teachers, and all directly involved in helping children develop and learn. 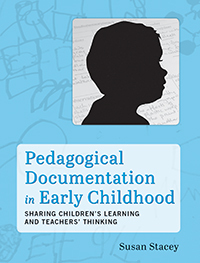 My concern has been that we are accumulating more valuable knowledge than we are using in daily practice; but that research and knowledge about the dispositions of children are held last, least, or not at all. 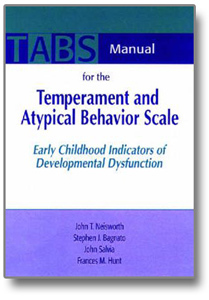 Thus, this book is a very important and useful contribution to the literature. 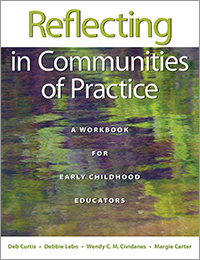 A Bank Street alumna twice over, Sara Wilford's perspective on Band Street's Developmental-Interaction Approach is a gratifying testament to her more than 35 years experience in the field of early childhood education... very interesting and show be a useful and stimulating addition to the field. 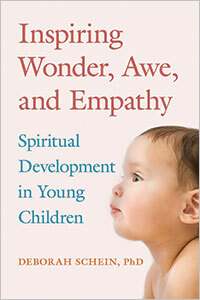 Sara Wilford has written a classic! 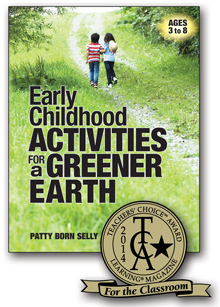 She weaves together theory and practice in a way that makes the reader feel she or he has learned a great deal of 'take-home value'. 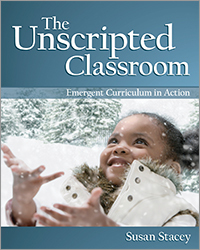 In my fourty-one years as a community college president, I have come to value thinkers like Sara... She fully understands our students and our mission, and it comes across clearly in her written work. 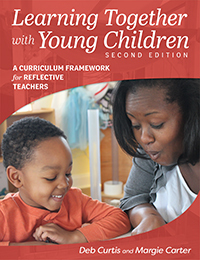 Nurturing Young Children's Disposition to Learn is a culturally sensitive work, and is particularly relevant to Early Childhood Curriculum and Foundations of Education courses. 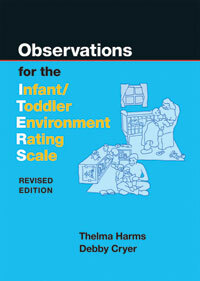 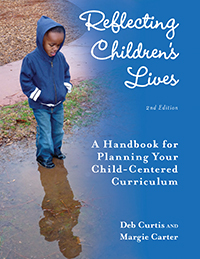 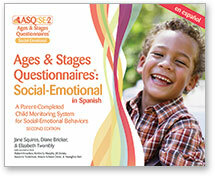 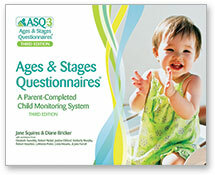 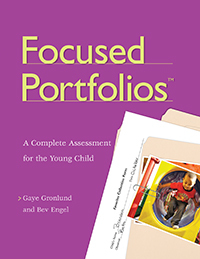 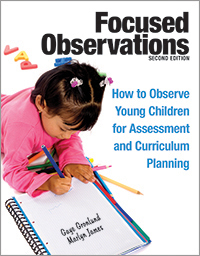 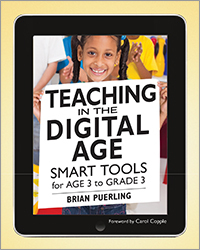 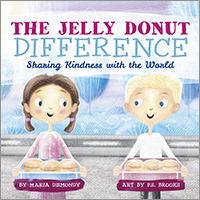 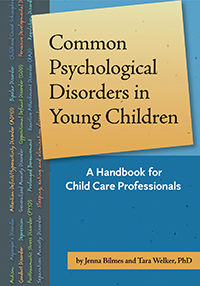 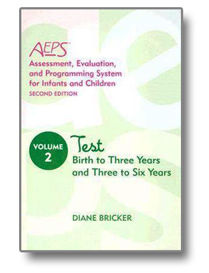 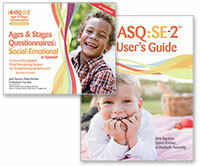 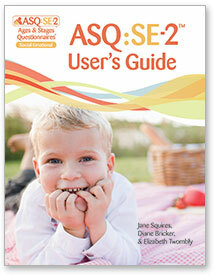 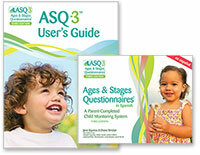 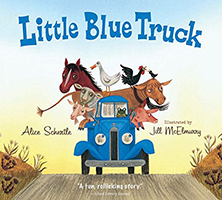 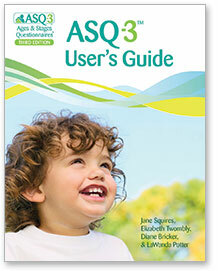 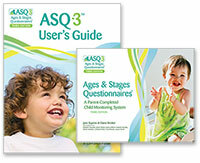 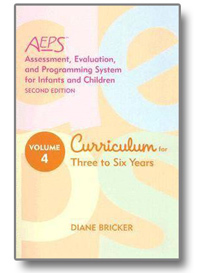 This book offers valuable information for current and future teachers of young children. 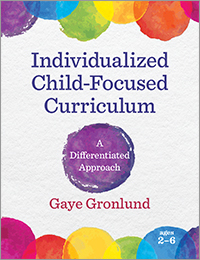 The author has finally put into words what all great early childhood educators have learned through years of practice: if we want to help children learn and grow into active, motivated, engaged learners, then we must focus on the disposition to learn of the individual child. 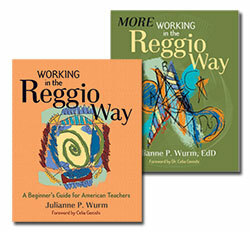 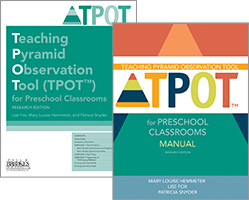 As a teacher educator and director, I will use this book with college students studying to become teachers, as well as teachers working every day to build their knowledge, develop skills, and improve their practice. 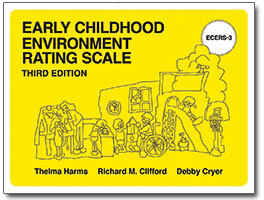 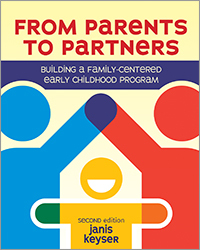 Excellent and very important... Wilford, who directed the Early Childhood Center at Sarah Lawrence College for 20 years, brings fresh insights to early childhood education. 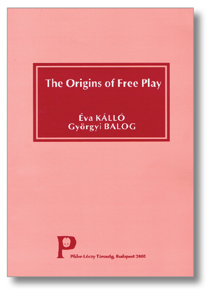 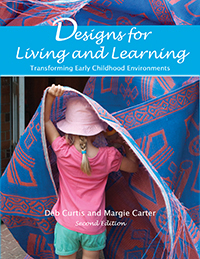 She draws upon recent research and innovative approaches. 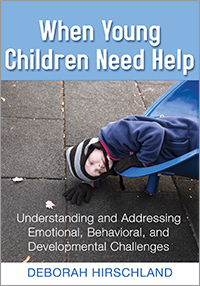 But as she offers new ideas and suggestions, she is never talking just about test scores or mental abilities, she is always talking about a real child, with a full range of emotions and reative capacities, as well as a distinctive family and cultural background. 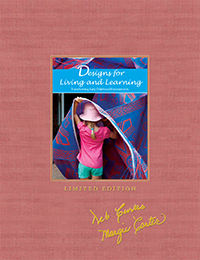 A young mind eager to learn is a beautiful thing. 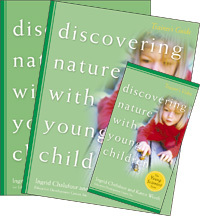 "Nurturing Young Children's Disposition to Learn" is a guide to teaching children by keeping up their natural curiosity about the world and using this natural curiosity to teach them. 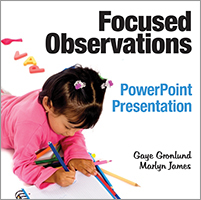 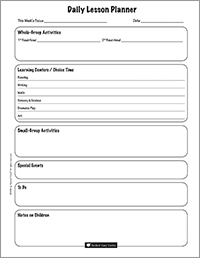 Facilitation is the key subject, as Wilford draws upon many aspects of educational science to give educators the tools they need to set up children to be the best learners possible and prepare them for the future. 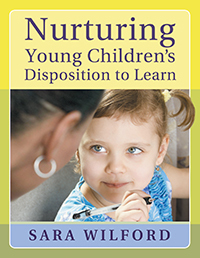 "Nurturing Young Children's Disposition to lear" is a fine recommendation to educational professionals as well as parents with an interest in their child's minds. 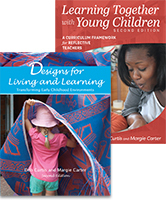 Sara Wilford's NURTURING YOUNG CHILDREN'S DISPOSITION TO LEARN adds to early education collections offering a teaching method based upon a child's natural inclination to explore and learn. 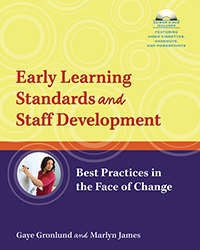 From connections between the latest brain research findings and young child development to fostering learning styles in a classroom and establishing learning methods similar to successful international classrooms, Sara Wilford's book is a wide-ranging assessment of programs that work. 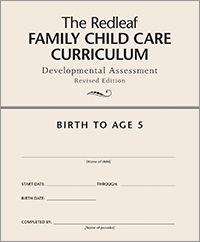 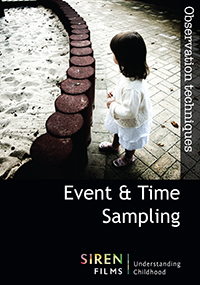 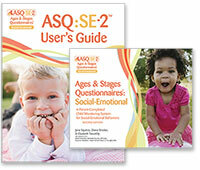 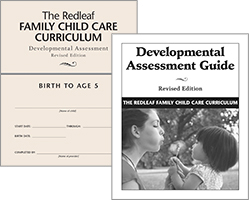 Dave Riley, et.al's INTELLECTUAL DEVELOPMENT and SOCIAL & EMOTIONAL DEVELOPMENT join others in Redleaf's 'Professional Library' series, connecting science and practice in early childhood settings. 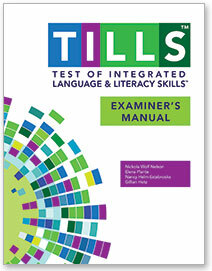 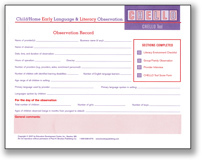 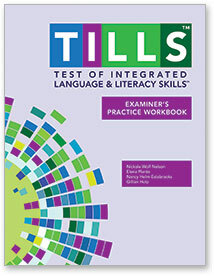 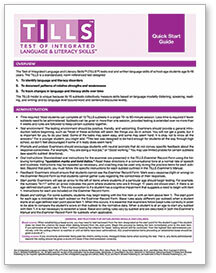 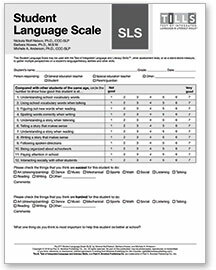 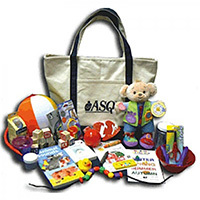 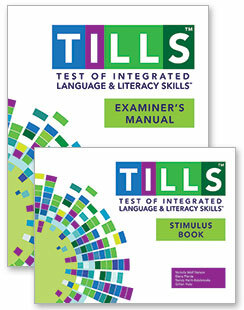 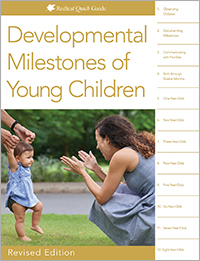 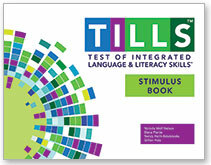 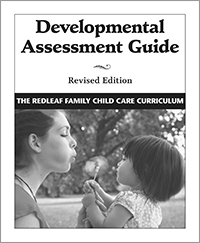 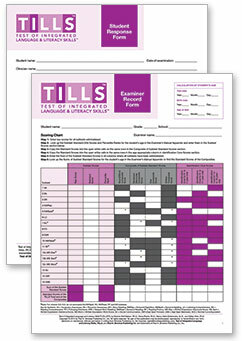 INTELLECTUAL DEVELOPMENT surveys language development, early number learning, cognitive development and more, with practice tips and recommended reading accompanying best practices guidelines for teachers. 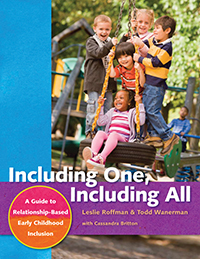 SOCIAL & EMOTIONAL DEVELOPMENT shows how to help students form strong attachments with adults and how to take advantage of peer relationships to develop empathy and social patterns. 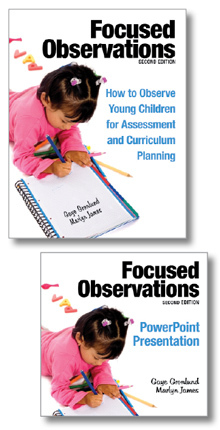 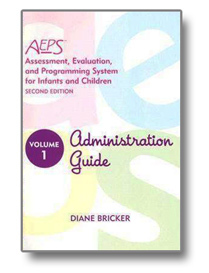 Both are strong recommendations for early education collections.